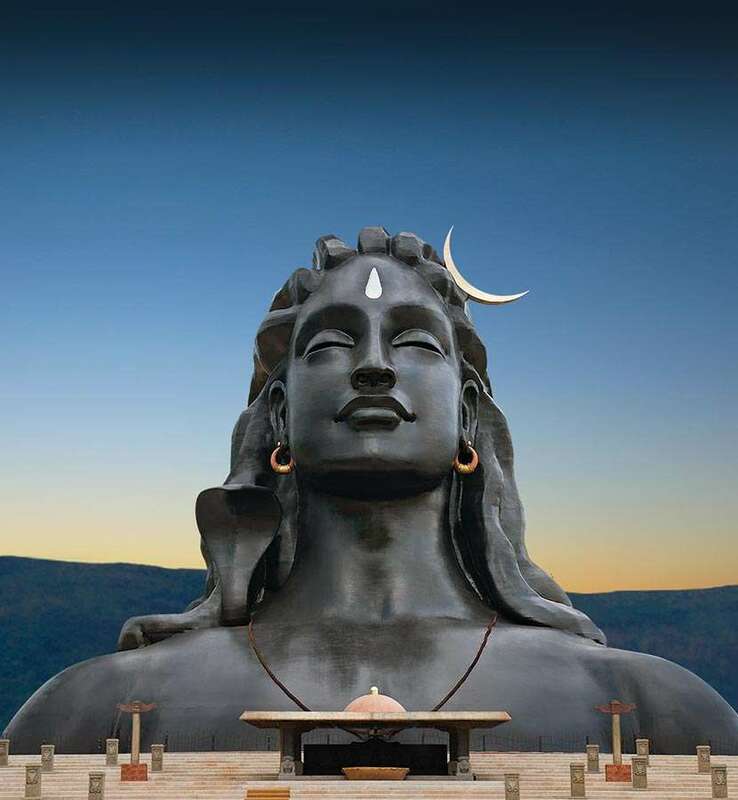 Mahashivratri presents us with a unique opportunity to make use of the forces of nature for our wellbeing. 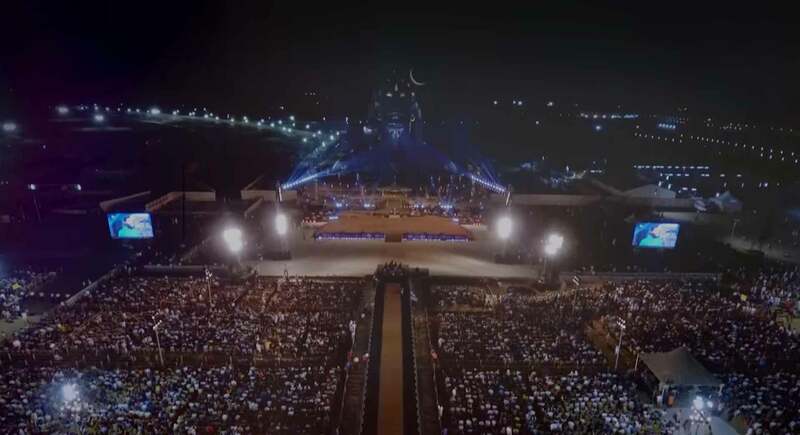 The exuberant nightlong festival at the Isha Yoga Center sets the ideal ambience for the unfolding of an intense spiritual experience. 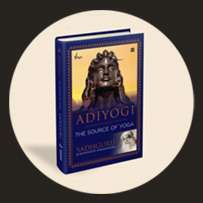 The unique planetary positions on Mahashivratri are such that there is a natural upsurge of energy within the human system. 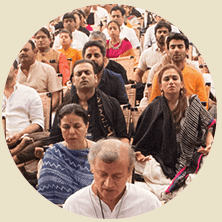 An exuberant nightlong festival, Mahashivratri happens at the Isha Yoga Center, a powerful space for self-transformation. Stay tuned to the performances of the night and participate in the meditations live through our webstream. 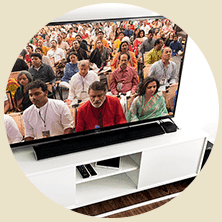 You can also watch the event live on television through our partners. 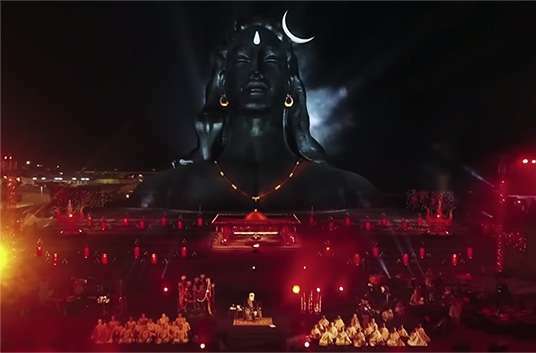 Mahashivratri is an exuberant nightlong festival at the Isha Yoga Center, with explosive meditations and spectacular musical performances by renowned artists, drawing a few million people. 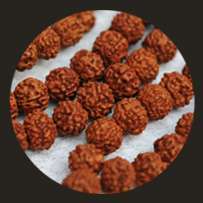 Devotees who are at the Isha Yoga Center on Mahashivratri will receive a rudraksh bead as prasadam. 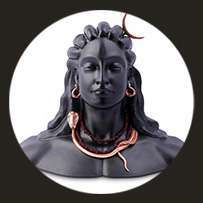 This bead is one of one lakh and eight such rudraksh beads that have adorned Adiyogi over the last a year. 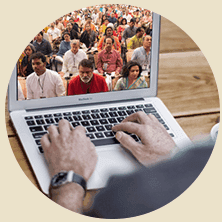 This Mahashivratri, devotees who come to the Isha Yoga Center for the celebrations will be able to receive a Sarpa Sutra. 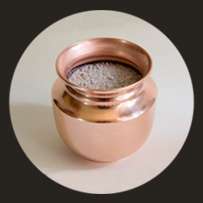 Made of copper, the Sarpa Sutra should be worn on the left ring finger and is supportive for stability and wellbeing. 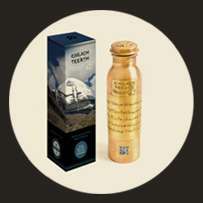 Pradakshina is the process of circumambulating a powerful energy source to imbibe its energy. Through Adiyogi Pradakshina one can become receptive to the Grace of Adiyogi, which can fuel one’s striving towards ultimate liberation. The Mahashivratri sadhana is a preparation for Mahashivratri – a night of tremendous possibilities. Anyone over the age of seven can participate in the sadhana.